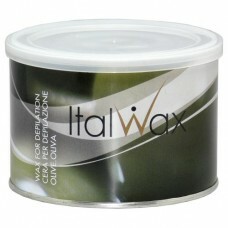 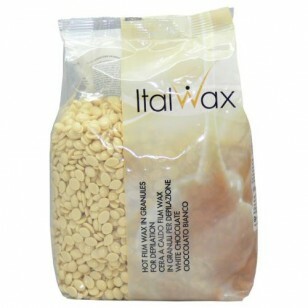 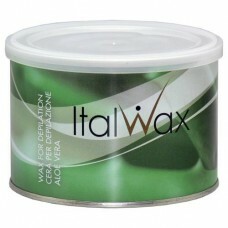 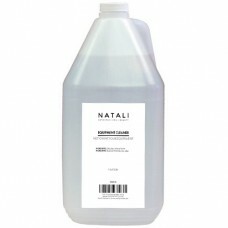 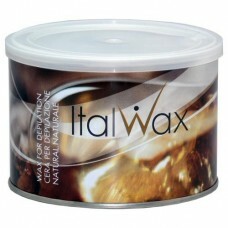 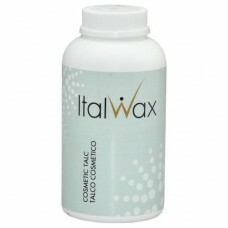 ITALWAX film hard wax is a new generation of hard waxes. 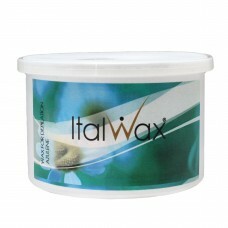 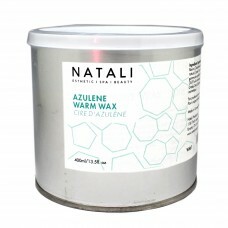 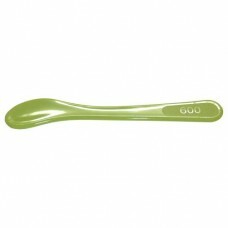 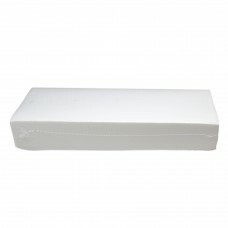 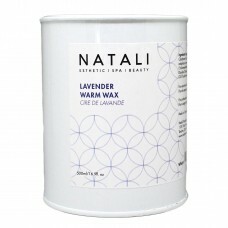 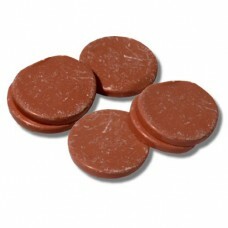 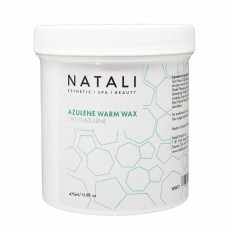 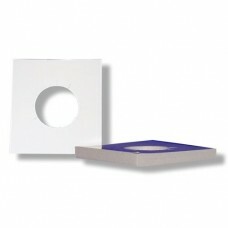 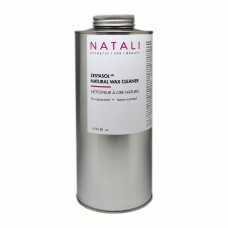 This medium density wax contains Titanium Dioxide and has high plasticity and does not create stretchy threads. 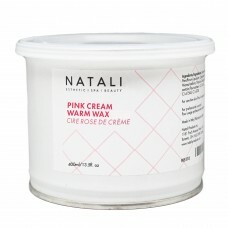 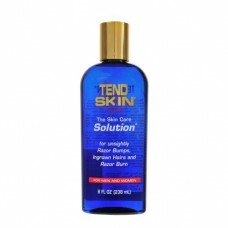 This product does not irritate or leave redness on skin. 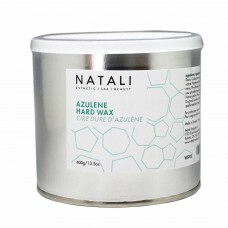 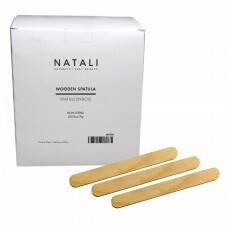 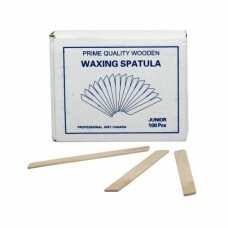 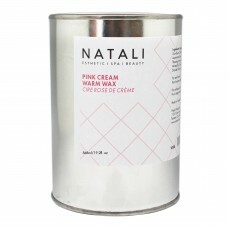 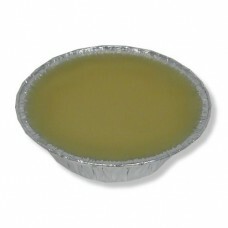 It has a pleasant vanilla aroma and can be used for depilating of bikini, armpit and leg areas. 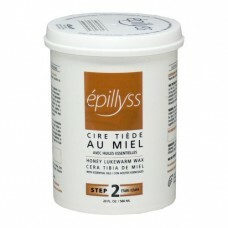 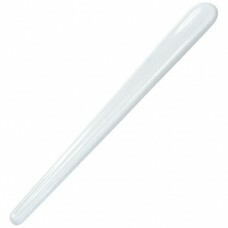 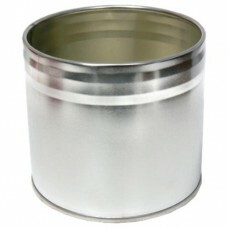 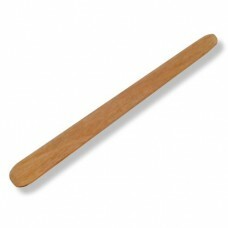 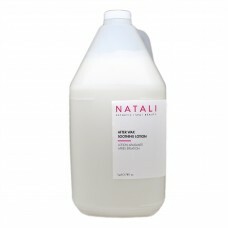 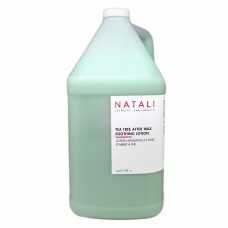 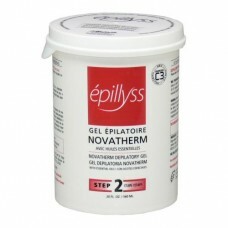 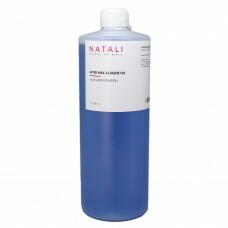 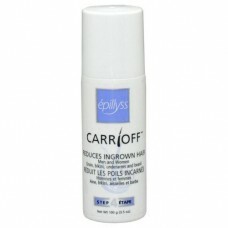 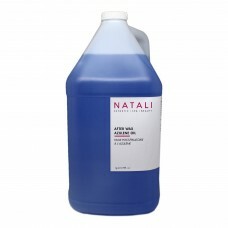 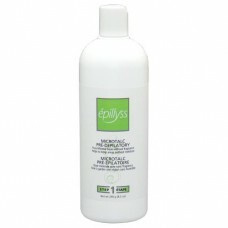 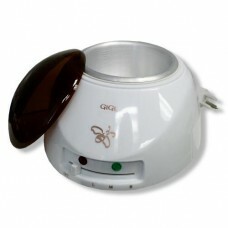 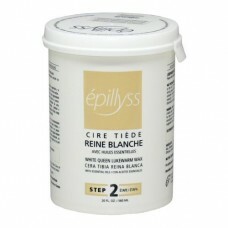 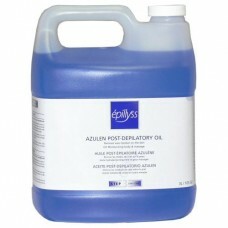 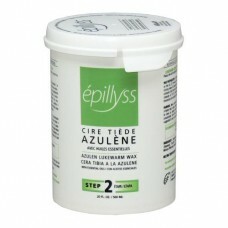 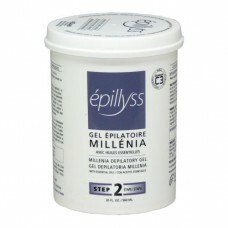 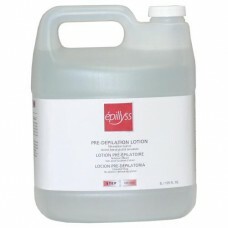 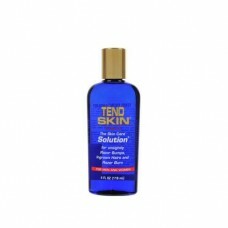 This product is effective for the removal of coarse and short hairs. 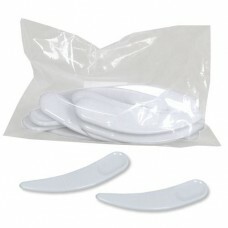 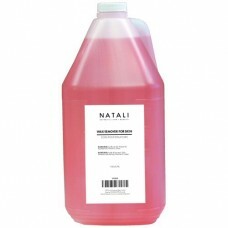 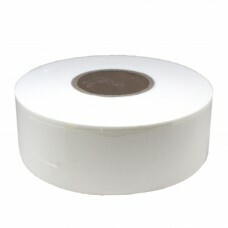 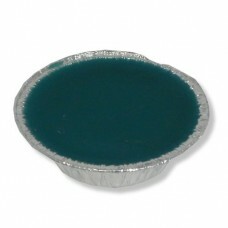 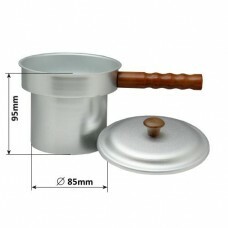 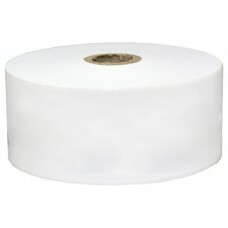 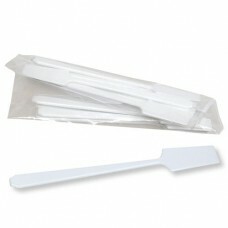 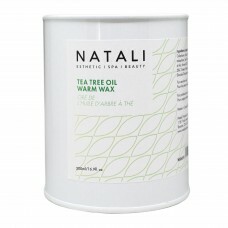 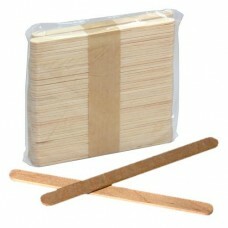 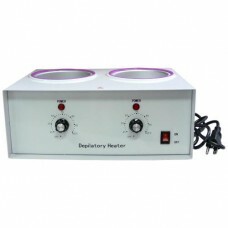 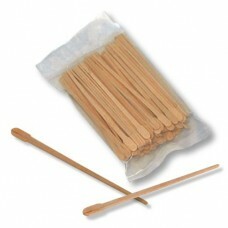 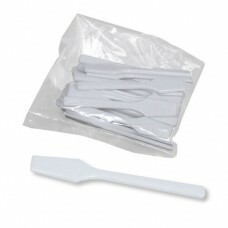 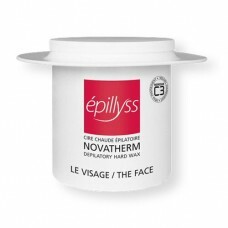 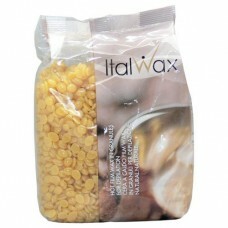 Hot film wax does not leave any broken hair, is suitable for sensitive skin and sticks to the hair only. 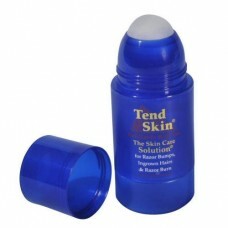 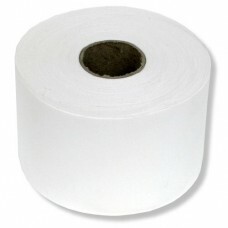 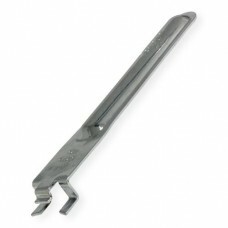 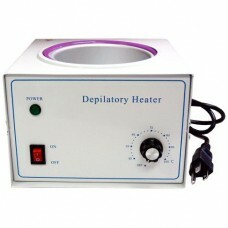 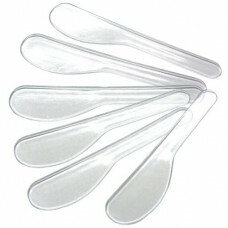 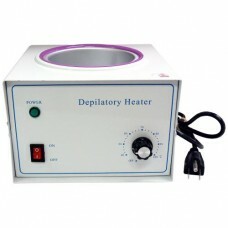 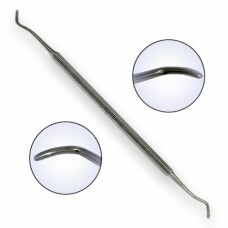 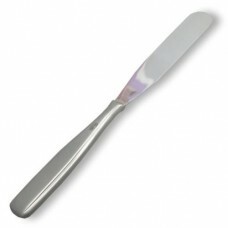 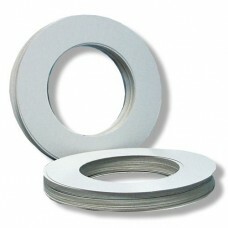 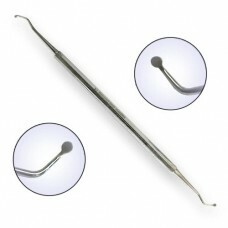 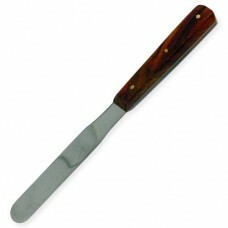 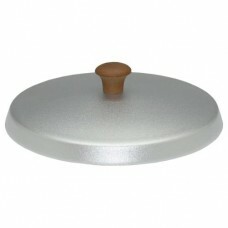 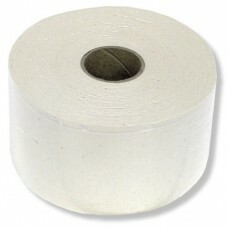 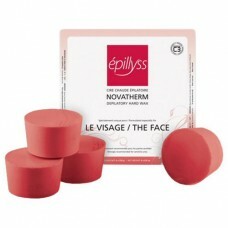 Usage of this product is quick, easy and painless. 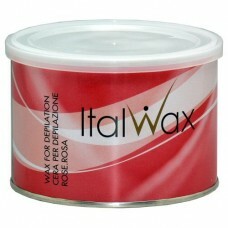 Check out ITALWAX’s training videos for bikini and armpit depilation using Film Hard Wax in Granules.